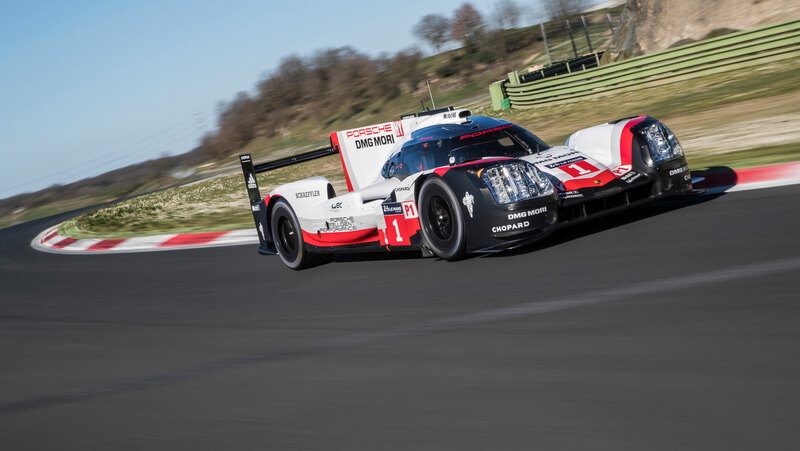 This morning, Porsche officially showed off the spaceship of a race car, better known as the 919 Hybrid, that will be used to defend it's LMP1 titles. 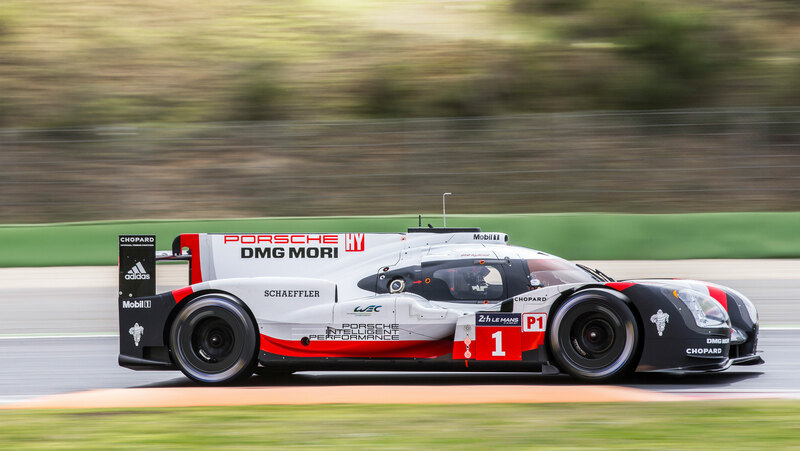 Underneath, the carbon-fibre monocoque remains the same, but Porsche says that 60 to 70% of the rest of the car is newly developed for the 2017 season. 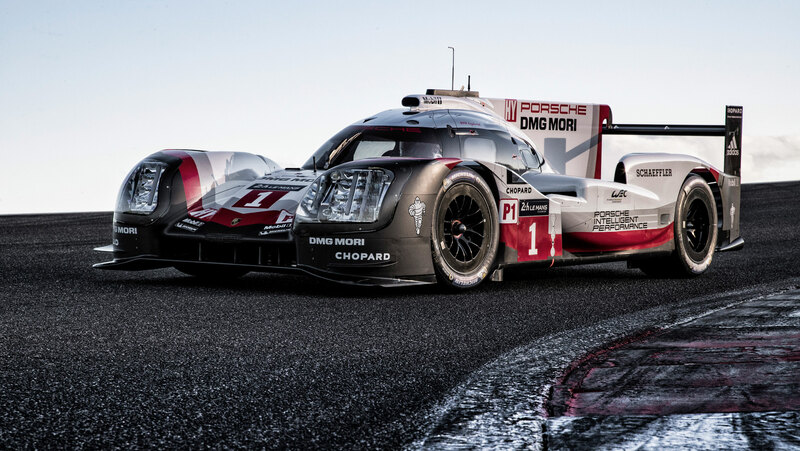 New regulations, designed to cut costs, give the LMP1 teams just two different aerodynamic packages to use over the course of the season. 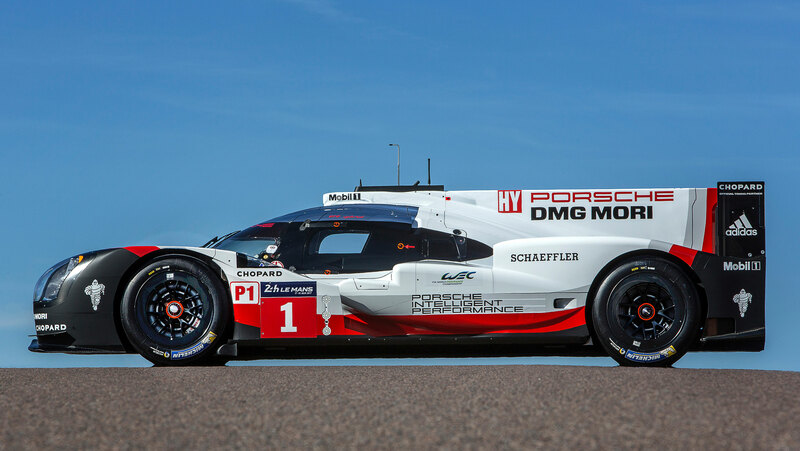 Porsche has dedicated one of these to be for the 24 Hours of Le Mans. Downforce levels have also been decreased to slow the cars as a safety measure. To counter having less downforce and aero flexibility throughout the season, the car has been designed to be less aero sensitive. 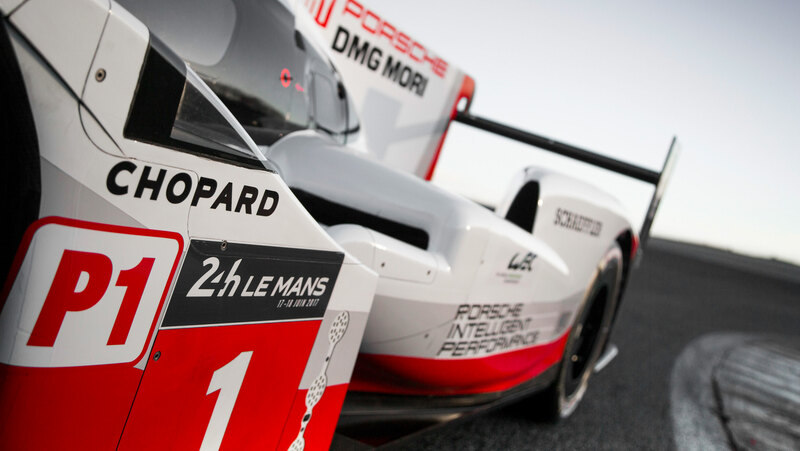 While expecting a three to four second lap time increase at Le Mans, Porsche will be working to refine what they can in an effort to claw that loss back. 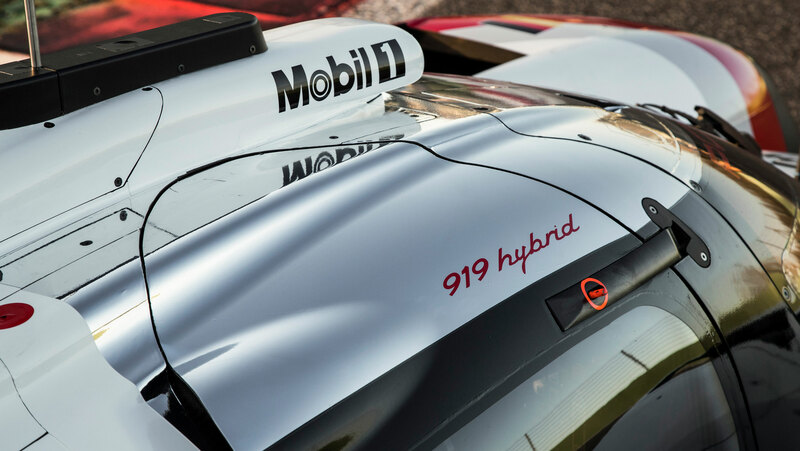 The 919 Hybrid is powered by both an electric motor and an internal combustion engine. 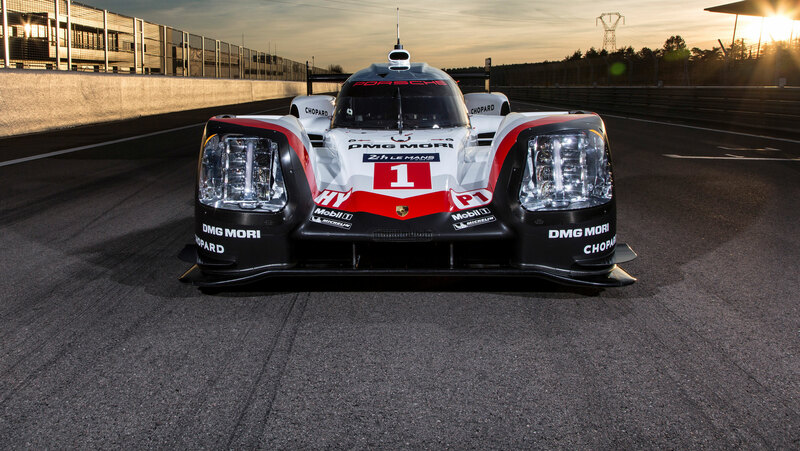 Porsche have made this year's combustion engine extremely compact and lightweight. They say it's the most fuel efficient engine they have ever produced. It uses a smaller turbo and more efficient direct injection to send just shy of 500hp to the rear wheels. The electric motor drives the front wheels and produces more than 400hp. 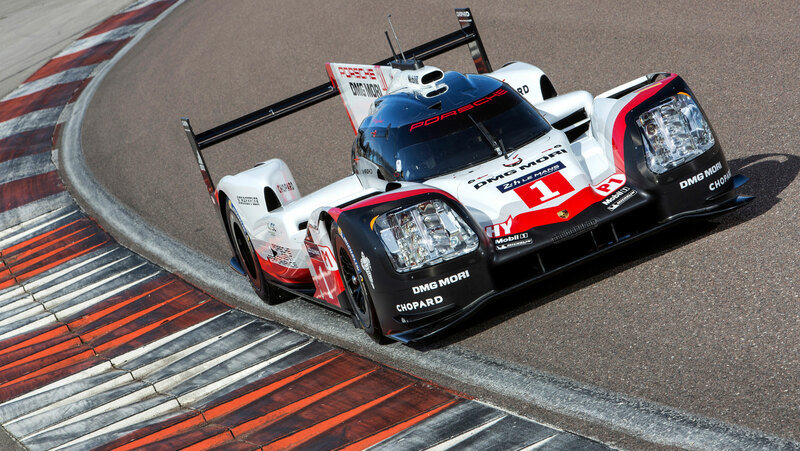 Porsche use some engineering magic with these engines and their energy recovery systems run so efficiently. Not only do they recover a huge amount of energy during braking, but they are now recovering energy during acceleration. That acceleration energy is stored in a lithium-ion battery and can be used at the push of a button. This is how Porsche explains it. It all sounds very complicated, but the concept is really quite simple and ingenious. This is the kind of technology that first gets developed on a race car and is eventually migrated to road cars. Besides being a technical marvel, this car is quite the looker. It's wider and more aggressively styled than the in previous years. The smaller brakes and compact engine have given Porsche the ability to sculpt the body for better airflow into and around the car. It's in all of these cutaways and channels that Porsche will try to get back the time lost due to the new aerodynamic rules in 2017. Gone is the grey livery with the lettering across the top of the car. 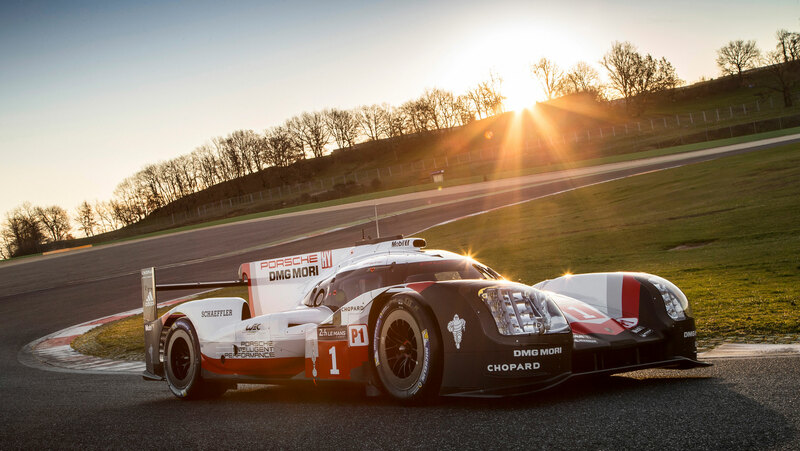 This year, Porsche uses a simple white, accented with grey and red stripes that wrap around car. It looks clean and refined. 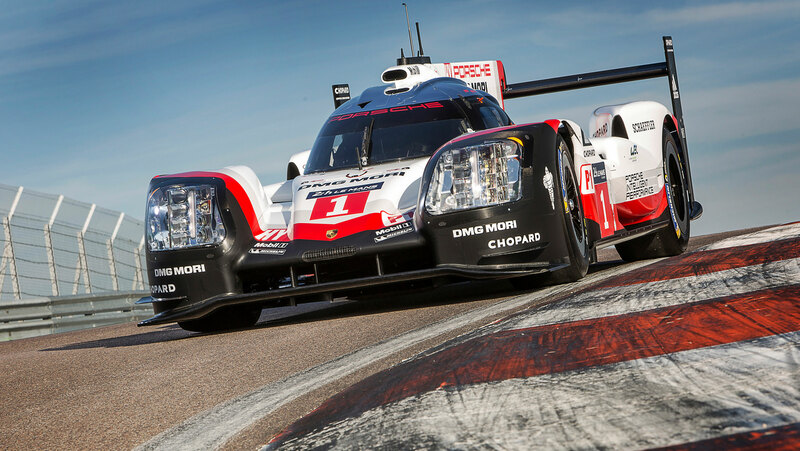 Porsche no longer need to be the brash LMP1 party crashers. They lead the class and look classy doing it.